The chief cook, especially in a restaurant or hotel, usually responsible for planning menus, ordering foodstuffs, overseeing food preparation, and supervising the kitchen staff, and is a highly skilled professional who is proficient in all aspects of food preparation. That definition fits best because it’s not just about making pretty food that tastes amazing. It’s also about making money. Remember, I teach that we all have a responsibility to run a profitable restaurant. That’s right. You have a responsibility to run a profitable restaurant! You have a responsibility to your customers. You fill a need in your community that they need or want, otherwise they wouldn’t be entering your building. You have a responsibility to your employees. Your restaurant is their gainful employment that allows them to feed their families. But most importantly, you have a responsibility to YOU, your family and your investors to run a profitable restaurant. When you realize your responsibility is to be profitable, you’ll find that you have to make a change in your company culture. You have to go back to restaurant 101, making sure you’re providing great food, great service in a clean and safe environment, but you also have to do it in such a way that makes money. The chef sets and achieves the highest standards in the overall operation of the restaurant. In particular, a majority of the chef’s time is spent supervising and directing the operations and workforce, making staffing decisions, ensuring customer satisfaction and product quality, managing the restaurant’s financial performance and marketing the restaurant. Must be available for all special events and caterings. Ensures all sanitation and safety standards are followed by his or her crew as set forth by the company; maintains a score of 90 percent or better on all sanitation and safety audits. Knows and creates all menu items offered at the restaurant upon approval from owners. Provides build sheets and photographs so all staff can accurately answer menu item questions in regard to preparation methods, ingredients, portion sizes, and side items accompanying the dishes. Sets all specifications for substitutions for items on the menu. Creates specials at least one week ahead of time and properly costs and prices each item. 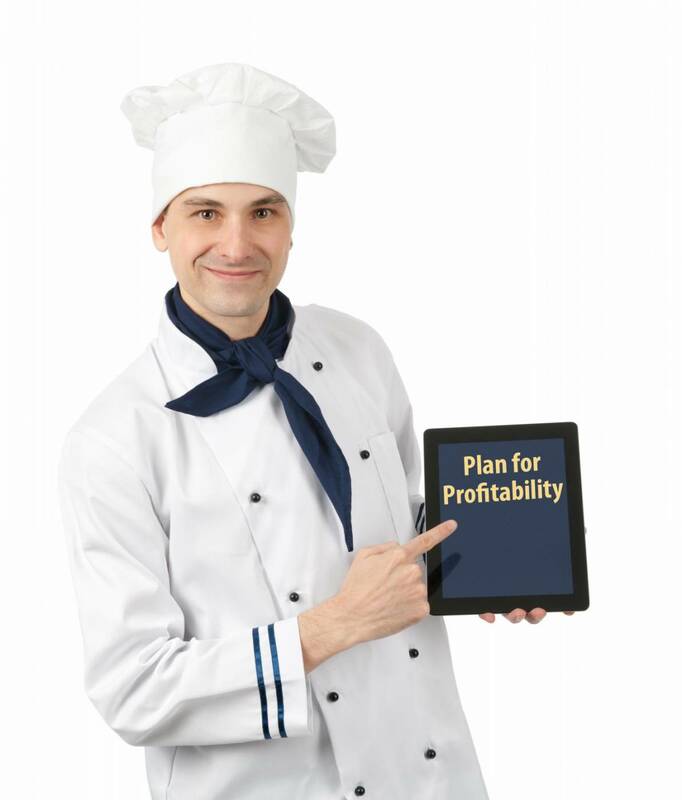 Properly maintains all recipe cards, inventories and ideal to real food cost comparisons. Also maintains a level of inventory that turns over four to six times in one month. Builds menu for catering, from passed appetizers to full sit down on-site and off-site events. Follows ordering procedure standards and properly maintains the purchase allotment daily and its projection at least one month ahead of time. Ensures that proper food and beverage controls are in place to maintain an appropriate level of cost of goods. Ensures that proper labor controls are in place to maintain an appropriate staffing level and labor cost percentage. Encourages and develops a cooperative team environment between the front of house staff and the back of house. Must be able to read and communicate in English clearly and effectively. Must be able to lift up to 20 pounds repeatedly throughout shift. Must demonstrate enthusiasm and commitment to guest satisfaction. Must be efficient and accurate with money and figures. Must possess manual ability to manipulate register system and handle/serve food. Must have a valid health card or equivalent. After reading this example job description, you can quickly see it’s not just about pretty food that tastes amazing! You quickly see that this person has to manage people to company policies and procedures, ensure events and catering jobs go smoothly, ensure food and workplace safety, create menus, recipe costing cards, manage the line for quality, presentation and portioning, create features, calculate food costs and compare it to ideal food costs, budget purchasing to stay within budget, train and develop their team and control labor costs. WOW! That’s a whole lot more than just making petty food that tastes amazing. I think you can see my point. I have all the respect in the world for line cooks. They play a key role in the restaurant’s success. With that respect in mind, I find it an insult to all the hard working chefs in our industry that develop and train people, manage costs and make pretty amazing tasting food, to degrade what they have accomplished by calling anyone who cooks on the line a chef. Take what I say with a grain of salt. It is strictly my opinion. I felt like I had to finally share my opinion after coming across another restaurant that calls their line cooks chefs. I guess what it all comes down to is whether you agree that my definition fits your restaurant culture. The reality is, there is no wrong answer… it’s your restaurant.